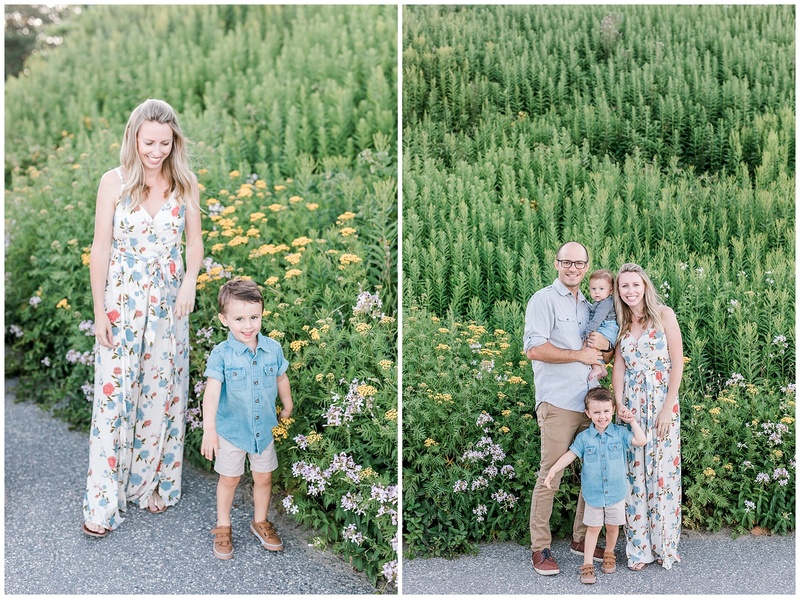 Rachael is a photographed based out of Florida (check her work out! 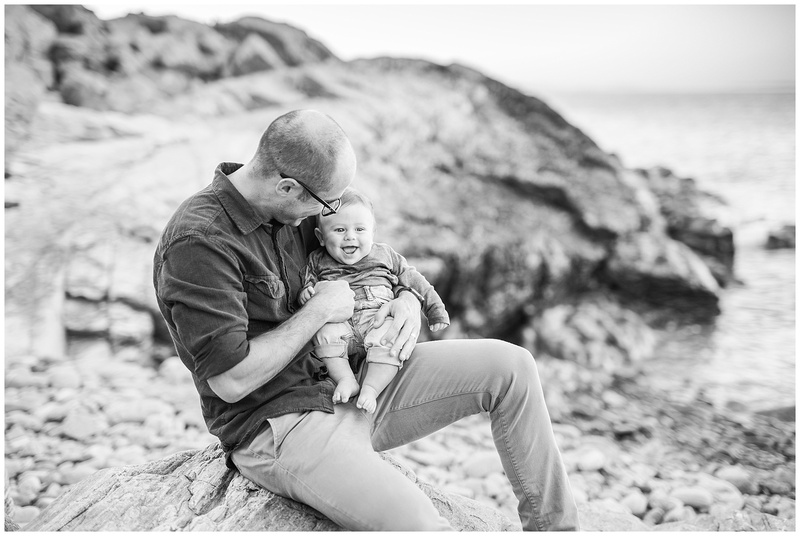 www.facebook.com/RachaelRussoPhotography/). 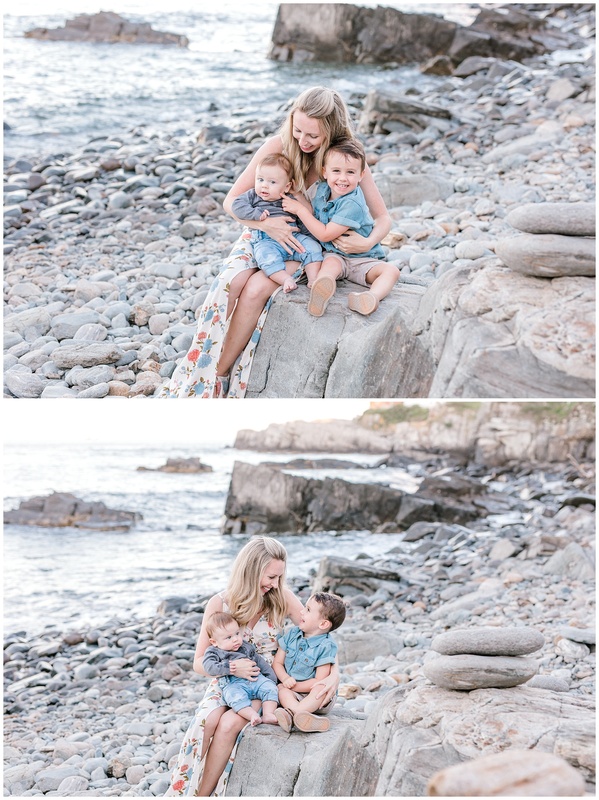 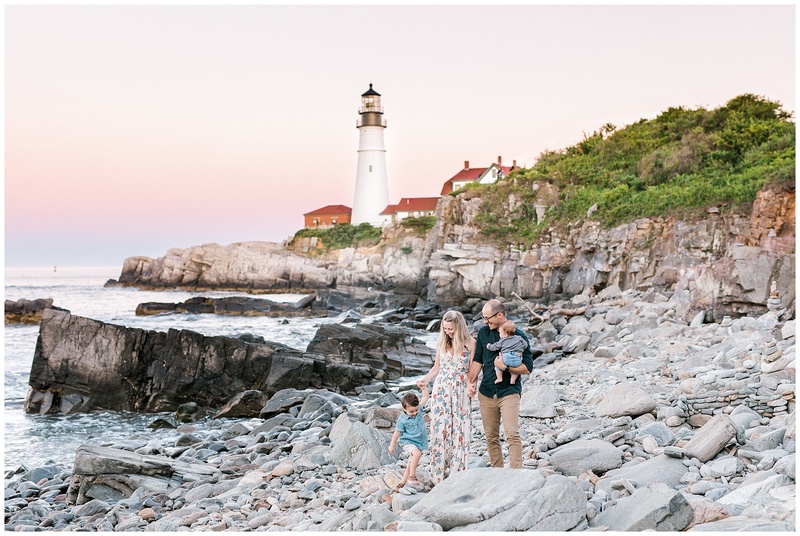 I was so excited when she found me on Instagram and asked me to photograph her family on their upcoming vacation to Maine. 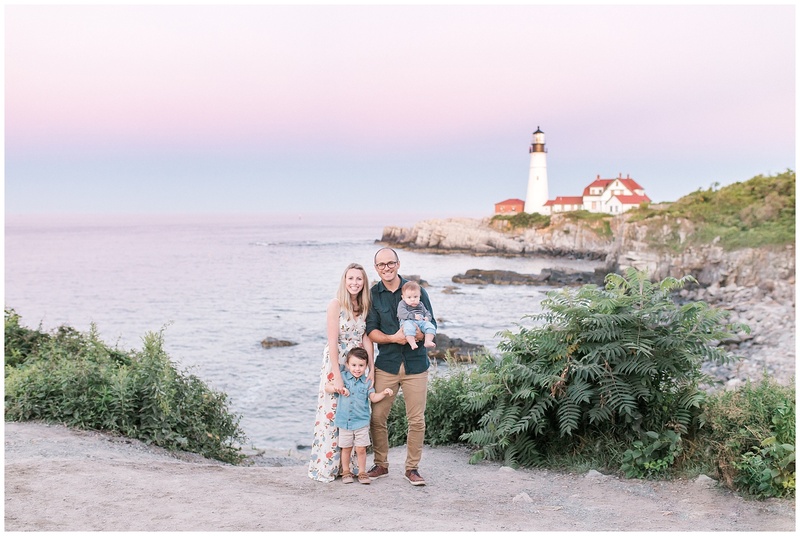 They were driving up the East coast of Maine, through Portland, Camden, and all the way up to Acadia National Park! 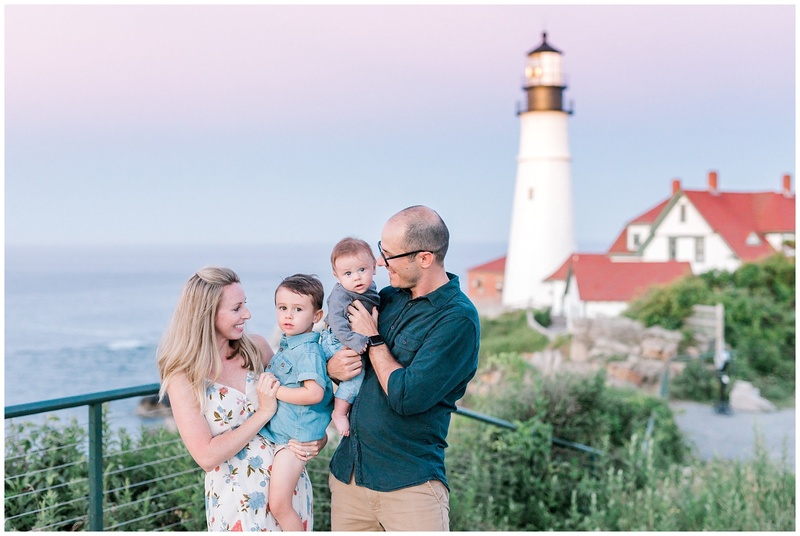 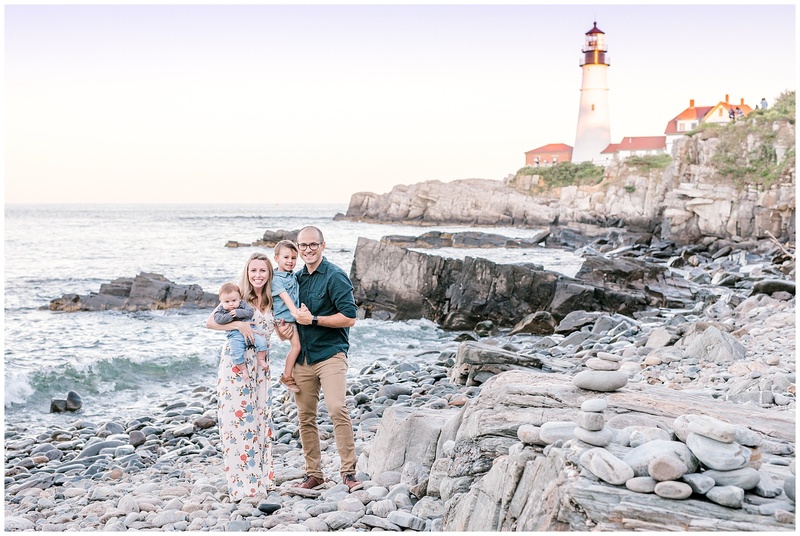 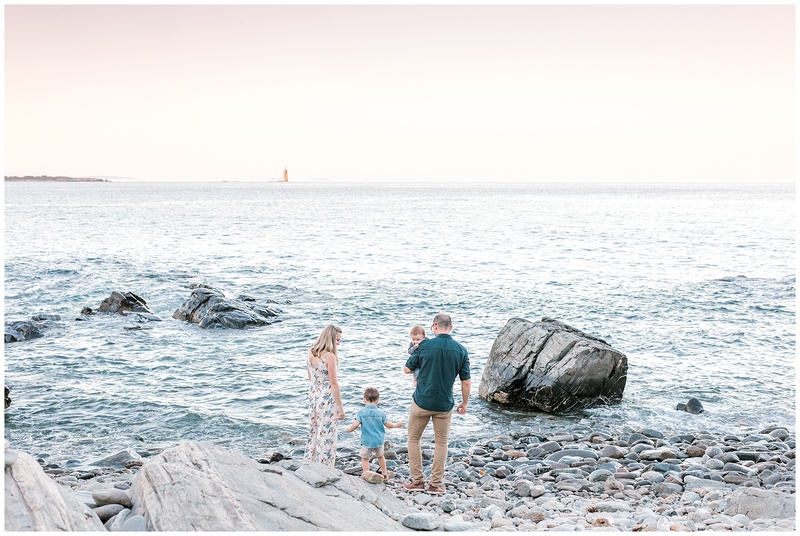 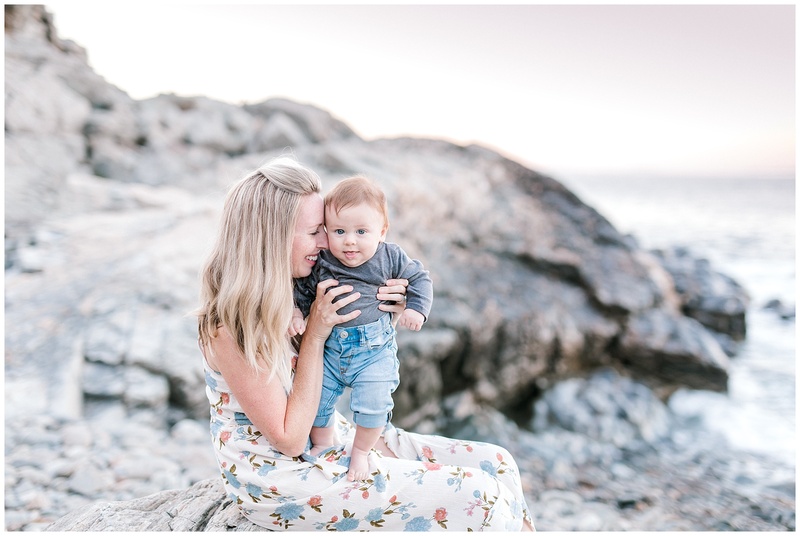 Racheal really wanted a lighthouse in the background, so we knew that Portland Head Light in Fort Williams would be the perfect location! 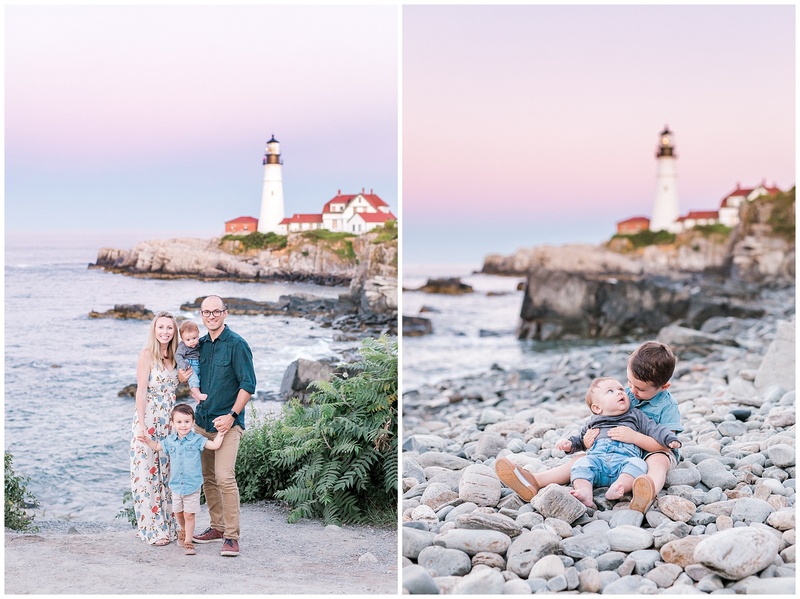 Portland Head Light is the oldest Lighthouse on the East coast, and the most photographed as well! 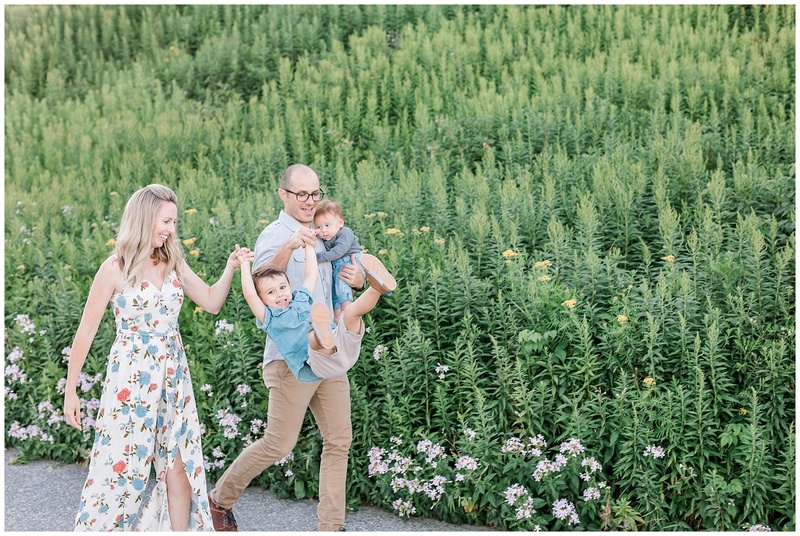 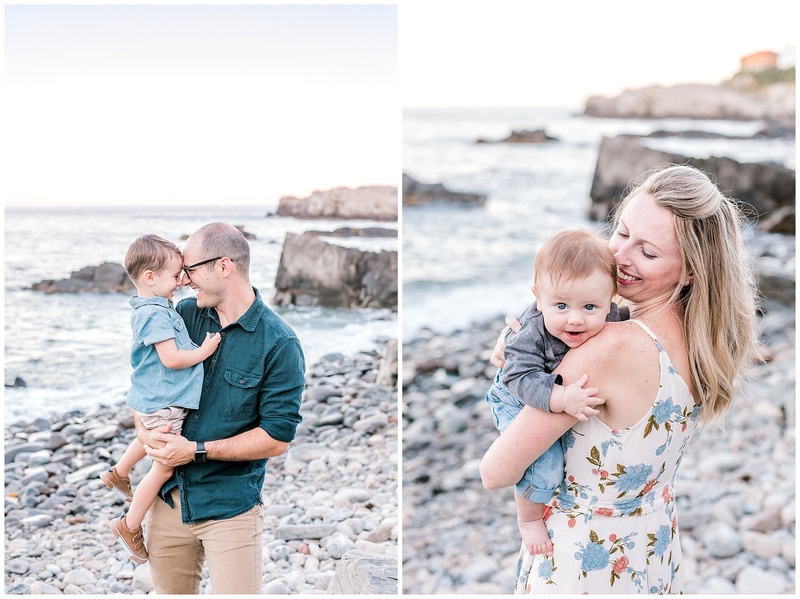 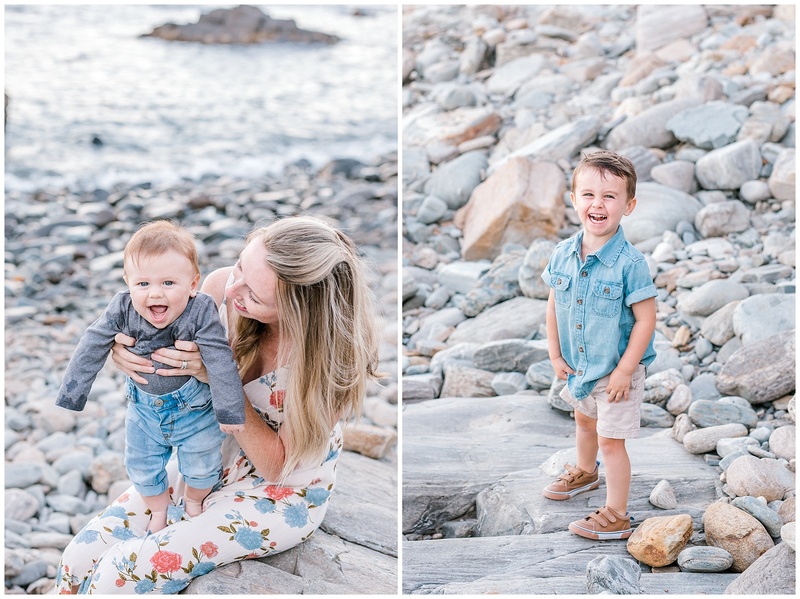 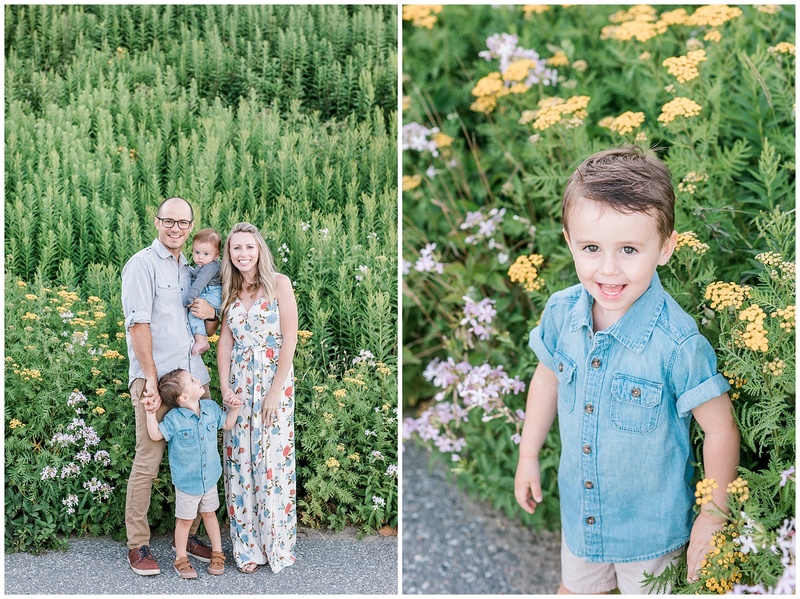 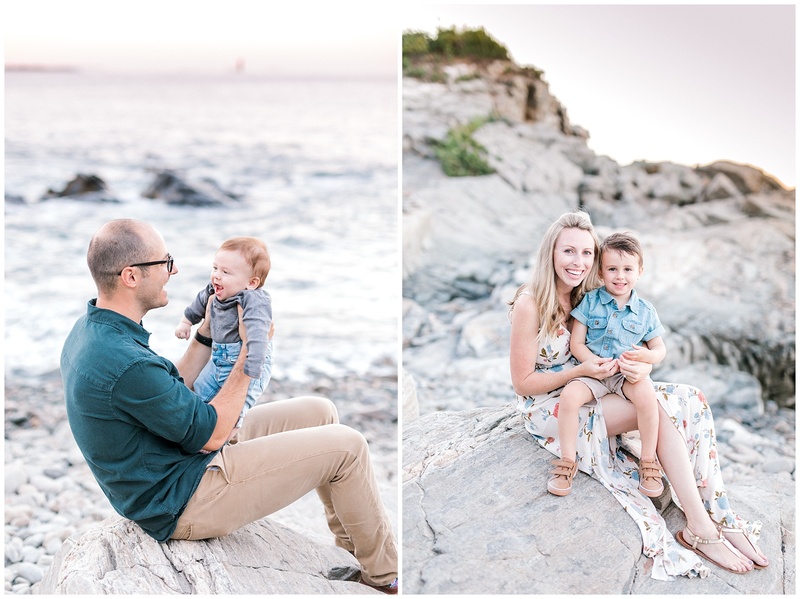 On our walk down to the Lighthouse, we found some gorgeous greenery and florals!